COLUMBIA, S.C. — Dr. Boyd Parr, state veterinarian and director of Clemson University Livestock Poultry Health, today announced 24 new confirmed cases of Eastern Equine Encephalitis (EEE) in horses since the initial case this year was confirmed on June 28, making a total of 25 cases in South Carolina. Seven cases of EEE were confirmed in the past week. There have been no cases of West Nile Virus (WNV) confirmed to date this year. EEE and WNV are serious, mosquito-borne illnesses in horses that also can affect humans. Seven EEE confirmed cases for week ending August 9: three in Charleston County and one each in Horry, Lee, Marion and Williamsburg counties. Total confirmed EEE cases to August 9: Horry County (10), Charleston County (3), Sumter County (3), Marion County (2) and one each in Barnwell, Berkeley, Clarendon, Colleton, Lee and Williamsburg counties. Weekly updates will continue to be posted through Clemson Livestock Poultry Health on Facebook. EEE is preventable by vaccinating horses. The state veterinarian urges horse owners to consult with their veterinarians to be sure vaccinations against both EEE and WNV are up-to-date. During 2012, there were 14 confirmed cases of EEE and seven of WNV in South Carolina. 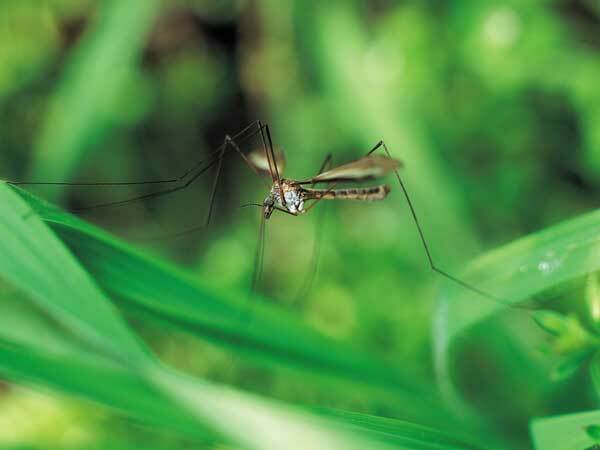 The EEE virus is maintained in nature through a cycle involving the freshwater swamp mosquito Culiseta melanura, commonly known as the blacktailed mosquito. Two to three days after becoming infected with EEE virus, a mosquito becomes capable of transmitting the virus. Infected mosquitoes that feed on both birds and mammals can transmit the disease to horses and humans. Symptoms usually develop in horses from two to five days after exposure. Symptoms of EEE virus in horses include stumbling, circling, head pressing, depression or apprehension, weakness of legs, partial paralysis, the inability to stand, muscle twitching or death. Nine of every 10 horses infected with EEE virus die from the disease. Any livestock (including horses) that display neurologic signs (stumbling, circling, head pressing, depression or apprehension) must be reported to the state veterinarian at 803-788-2260 within 48 hours, according to the state law. Currently, lab charges for EEE and WNV testing at CVDC are being paid through an agreement with SC DHEC. Positive horses, while no risk directly to humans, can serve as sentinels indicating where the public may be at risk from infected mosquitos. Chris Evans with DHEC can be reached at evanscl@dhec.sc.gov. One Response to "State Veterinarian Reports Rise in Mosquito-Borne Horse Illness"